With more evidence showing a link between oral and overall health, taking care of your mouth is more important than ever. Unfortunately, there’s a lot of misinformation floating around about dental care. Read on as Mission Viejo dentist Robert Milner debunks some of the most common dental myths. If you’re not experiencing symptoms, you don’t need to see the dentist. Dental problems like cavities and gum disease don’t always cause pain or noticeable symptoms. The only way to detect certain dental problems is with a professional exam. The earlier your dentist catches a problem, the better the chances of treating it and avoiding the need for more extensive dental work in the future. 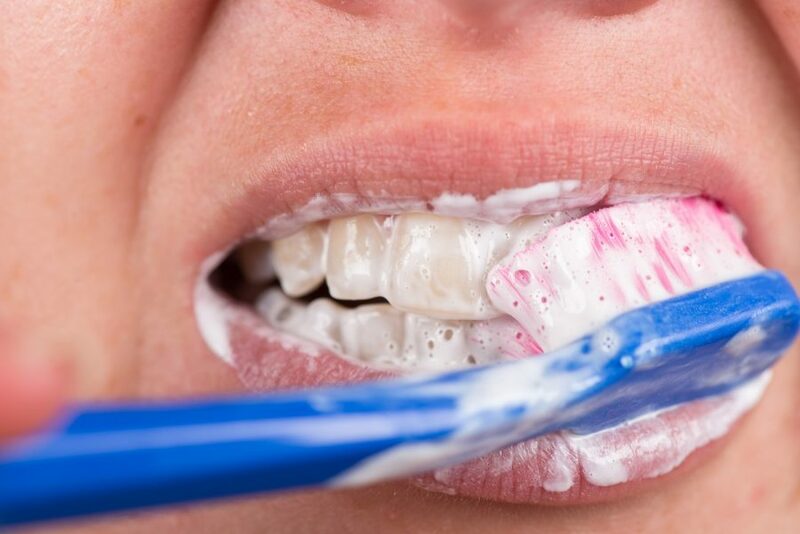 Gum disease is more widespread than you may think. According to the Centers for Disease Control and Prevention, 1 out of every 20 adults over the age of 30 has some form of gum disease. If left untreated, the infection of the structures supporting the teeth can increase the risk of serious health problems like heart disease, diabetes and cancer. A few years ago, flossing was removed from federal dietary guidelines due to a lack of studies showing the benefits of flossing. However, Dr. Milner and most dentists agree that flossing is extremely important to any oral hygiene routine. Flossing is an inexpensive and quick way to remove food particles and other debris from in between the teeth, reducing the risk of gum disease and cavities. Chewing sugar-free gum can clean the teeth after a meal. Although technically this isn’t untrue — chewing sugar-free gum can stimulate the flow of saliva to neutralize and wash away acids produced while eating — gum is not a substitute for brushing. Whether or not you chew gum, you must brush your teeth at least twice a day and preferably after meals to reach the tiny nooks and crannies on and around the teeth. All wisdom teeth need to be taken out. The only wisdom teeth that need to be removed are those that are causing problems in the mouth. For example, wisdom teeth that don’t have enough room to grow into the mouth, or that grow in crooked or crowd the other teeth should be removed. But many people don’t have any problems with their wisdom teeth and never have them removed! If you have questions about oral health care that you’d like to ask a trusted dentist, Dr. Milner invites you to contact our practice today.